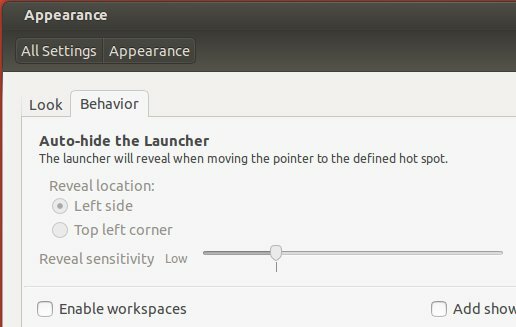 This simple tutorial shows how to enable Compiz Desktop Cube effect in Ubuntu 13.10 Saucy Salamander. 4. Now enable Desktop Cube and Rotate Cube effects from CCSM main window. 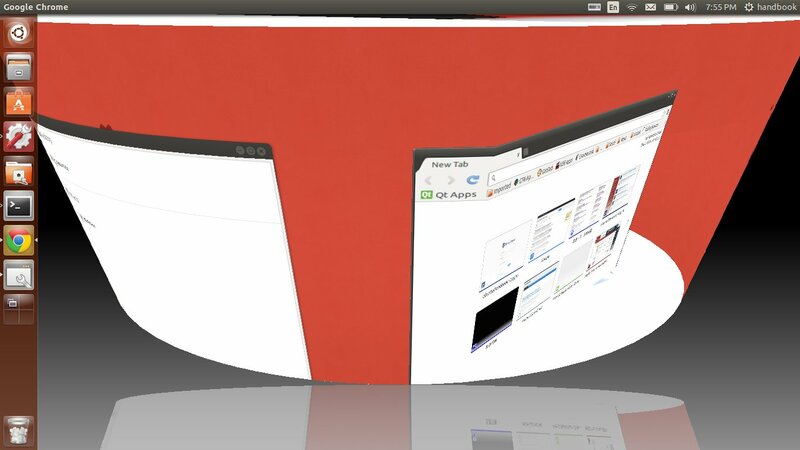 Finally you can rotate your desktop by hold down Ctrl+Alt and left click to drag your mouse. Log out and back in. Compiz should be functioning just like it was after you installed Ubuntu. No user responded in " Enable Desktop Cube Effect in Ubuntu 13.10 "